A good book introduction is a vital part of supporting the development of a child’s early reading skills. A good book introduction before the first read of a new book allows the child to become familiar with the book before reading. It gives them prior knowledge of the plot, characters and new and important words before reading. 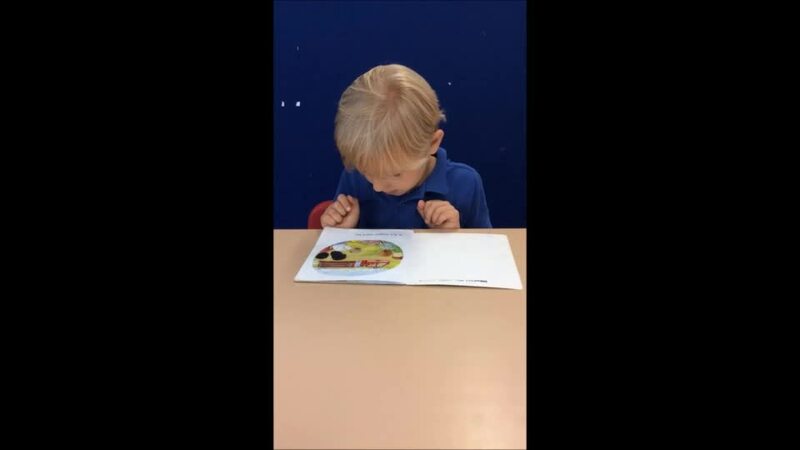 At the end of F2 children are expected to handle books independently and confidently. They should be able to locate the title, turn the pages and track the words from left to right. By the end of Reception they will be beginning to track the words with their eyes. 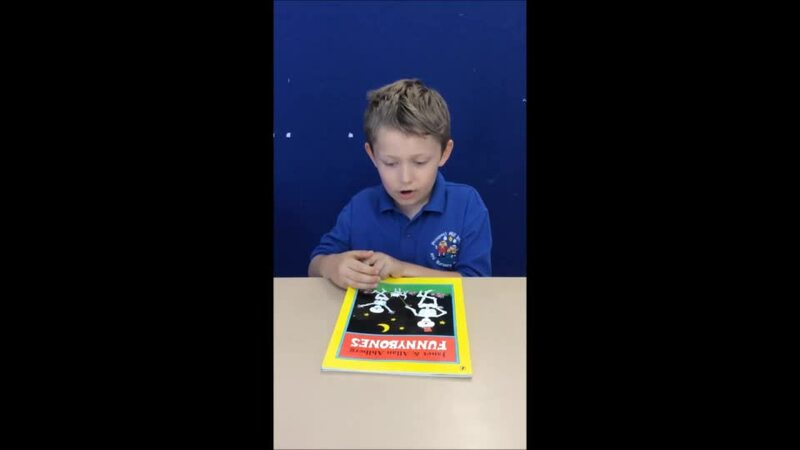 A reader at the end of Year One applies the skills they have learnt to become more independent readers. They will read a range of books ( fiction and non-fiction) using their skills and knowledge to decode new words, self-correct mistakes and develop an understanding of what they have read. A reader at the end of Year Two has learnt a range of skills and knowledge that they are able to apply to read a wide range of texts. 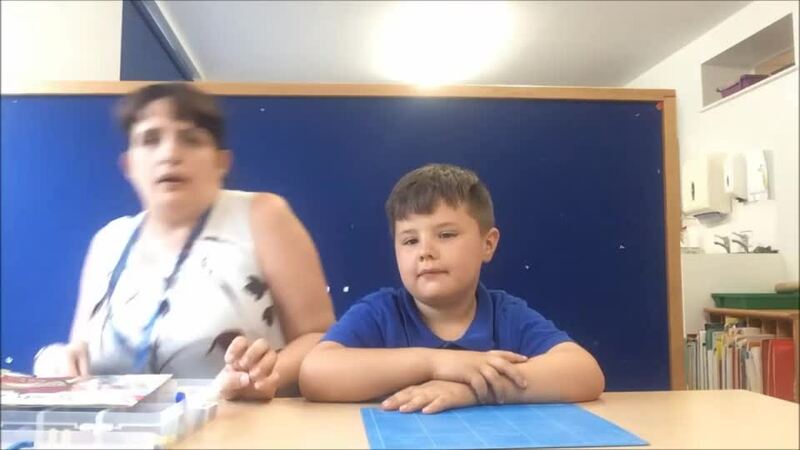 They will choose the appropriate skill to work out new words quickly and check they understand the meaning of new words and phrases. 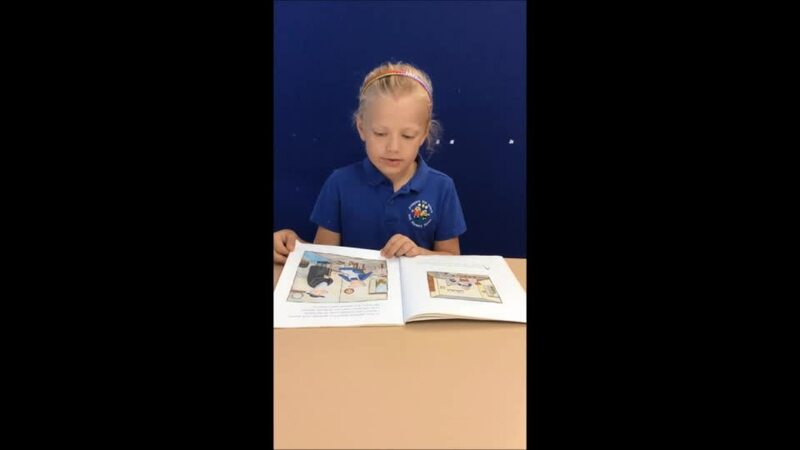 A reader at the end of Year Two will read aloud confidently with appropriate pace, expression and intonation. They will be able to discuss what they have read, explaining sequences of events and how these have influenced the story. Children look forward to reading when they are active participants. Book introductions are also a pre-reading comprehension activity that promotes engagement, motivation and critical thinking skills. Discussing the story whilst reading, gives children the opportunity to develop early comprehension skills. Answering and asking questions and discussing what they have read after reading reinforces the purpose of reading and allows them to deepen their understanding.